Putting the final touches on my office craft room means that it’s a completed project – at least for now. 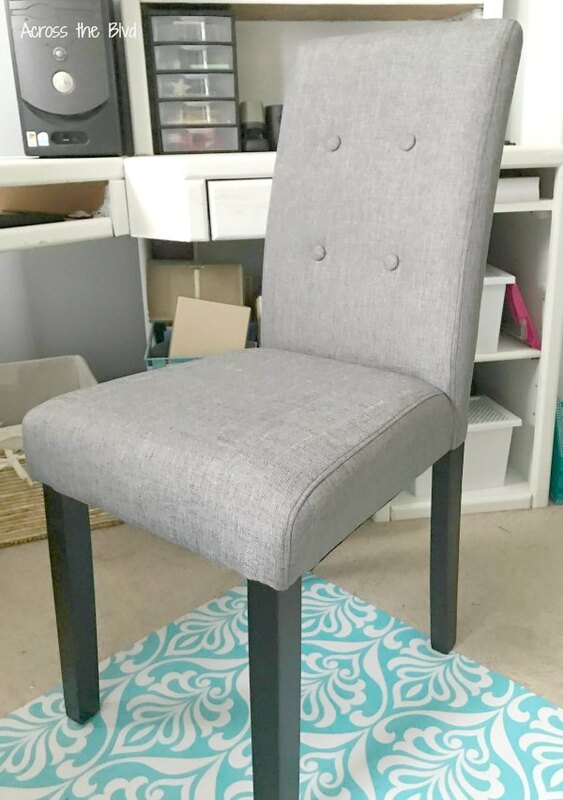 I’ve been looking for a couple of chairs for the space, but didn’t have a lot of luck finding what I wanted at a price point that I wanted to spend. After lots of searching, I found two gray parsons chairs that fit the space nicely. Finishing the makeover for my home office / craft room has been a work in progress! It began a year ago when I started painting the furniture in the room. I painted the walls, added some decorative touches, organized like crazy, and then I started looking for chairs. 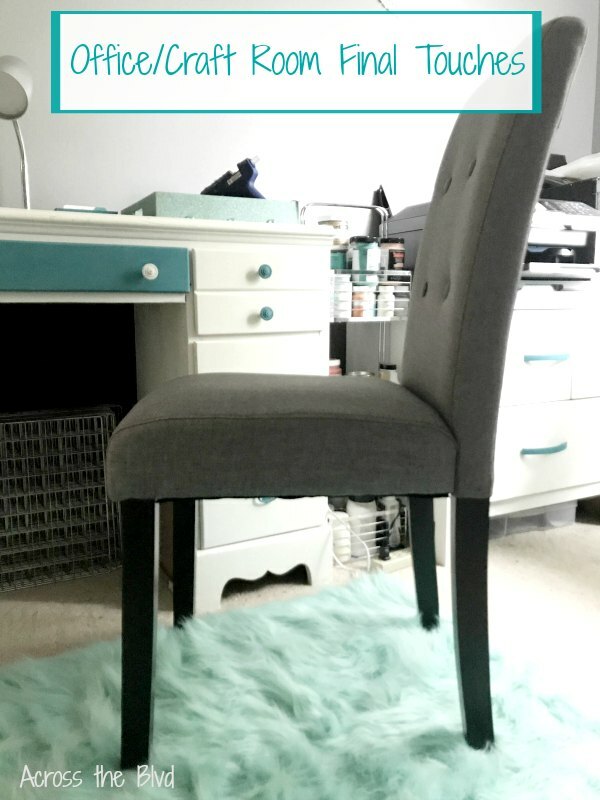 I wanted to stick to a budget and even though I found some chairs I loved, they didn’t fall within the budget I had set. So, I kept looking. And looking. 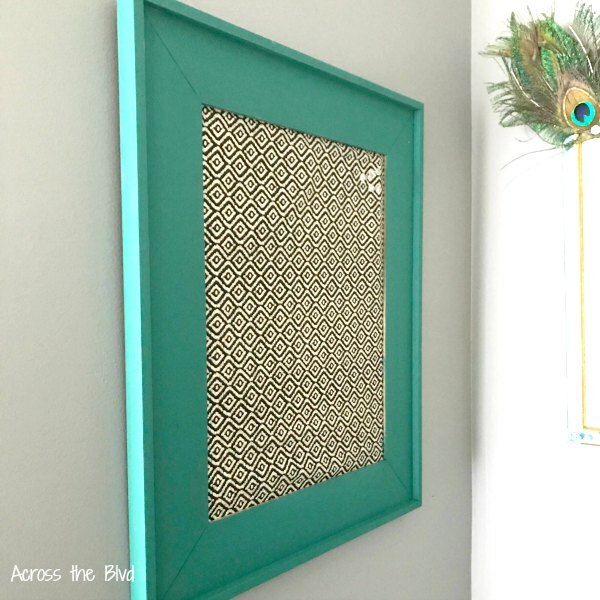 I needed something that would go well with the gray and turquoise colors I used in the room. 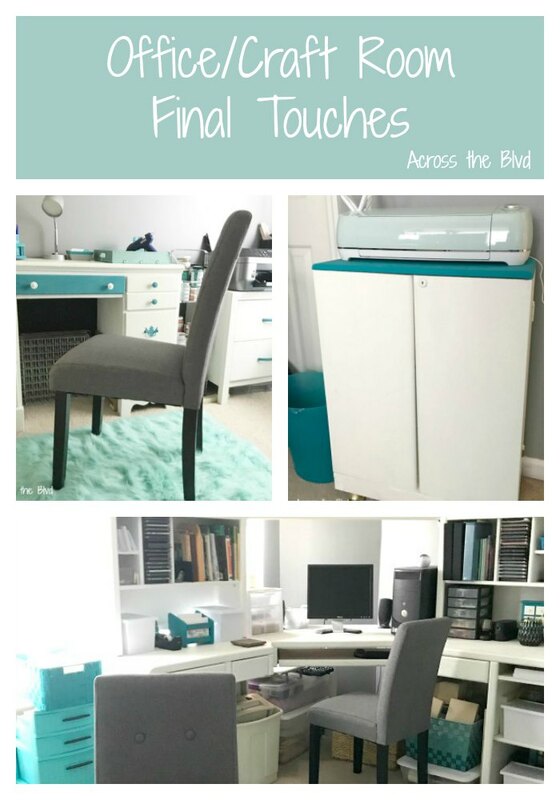 My large desk makeover post will give you a look at what I was working with. The room is done using peacock decor and colors. I received products from Wikibuy used in this post, however we always give our honest opinions. Please see our full disclosure policy for more information. My search for chairs lead me to Wikibuy. If you aren’t familiar with Wikibuy, it’s definitely worth your time to look into it. 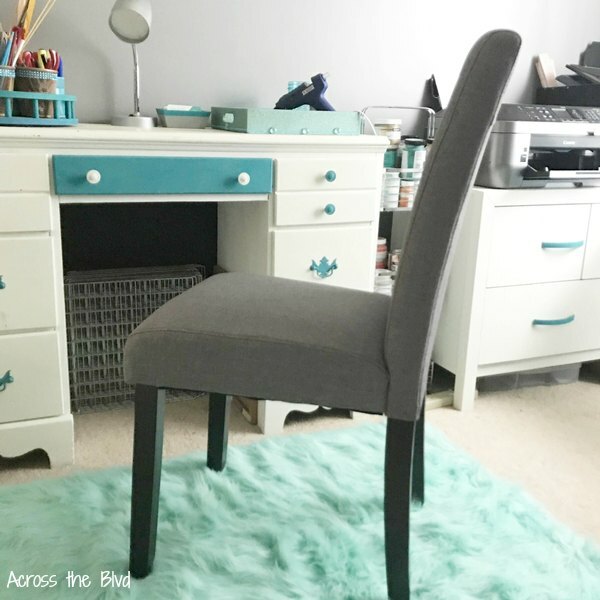 The chairs I’m using in my office/craft room were found through their site. I love the narrow proile of Parsons chairs for this space. The room is not very large, so having chairs that don’t take up a lot of floor space was important. I found this rug at TJ Maxx recently. I like that it adds a pop of color and it goes well with the chair pad that I previously found for the room. Once I got my Cricut Air Explore 2, I needed something to place it on. Since I use the flat surface of the desk for lots of crafting, I needed another piece of furniture for the room. I didn’t have to look too far to find just what I needed. This old CD cabinet was just the right size for the space. It’s a piece that my husband has had for over twenty years. It’s about time we found a good use for it! 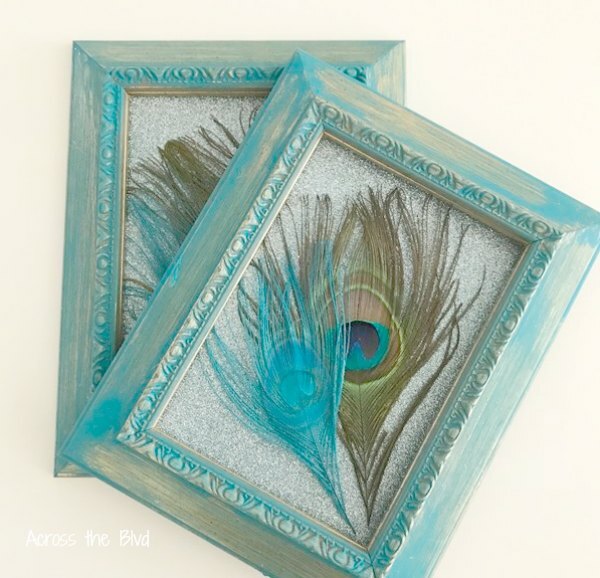 It got a makeover using the same Waverly peacock chalk paint that I used for lots of the accent pieces in the room. I painted the top of it with the peacock color and the cabinet with Art Minds Chalk Paint in Porcelain. 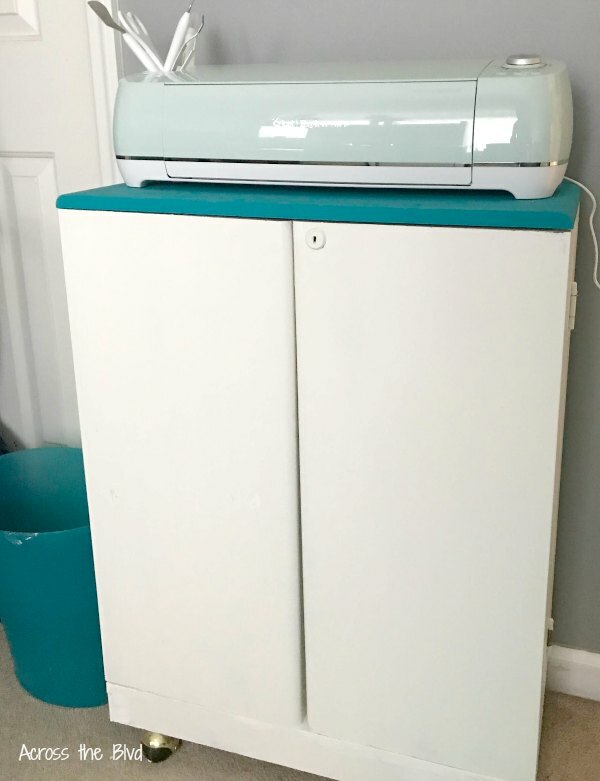 I love that the Cricut matches the room, too! While I was attending Haven Conference, JoAnn Fabric and Craft had a fun make and take event. I was happy to see that they provided paint and fabric that matched my office/craft room decor. This cute pin board fits right in. It’s great to be able to say that the room is complete! 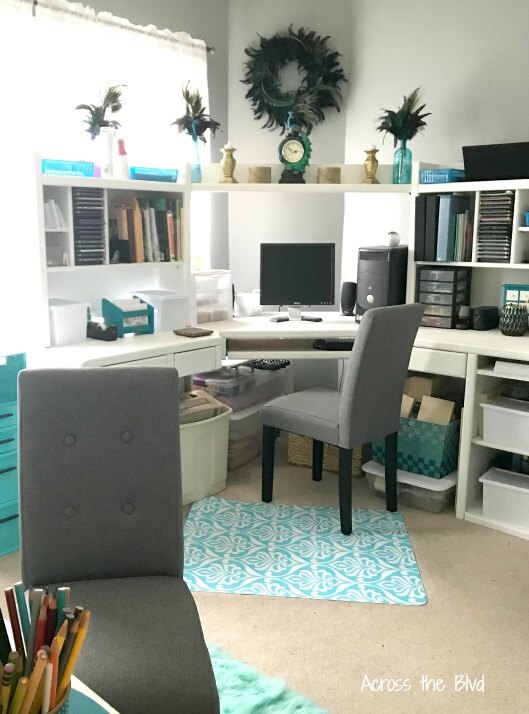 No doubt there will need to be some changes that will come along, but it works as a cheerful space to craft and the furniture all has lots of storage for office items and craft supplies. I love your craft room!! So pretty 🙂 and lOve the rug! Thank you, Kelly! I was excited when I found that rug. It’s a perfect match for the room. Beverly, Your craft room turned out beautifully. The chairs and rug are a great addition. It’s now a Bright & Beautiful space for you! Thank you, Laurie! I’m pleased with how it all came together. It’s a great space to spend time in now. Looks so fresh and appealing, love it! Thanks, Dee. I’m enjoying its new look.